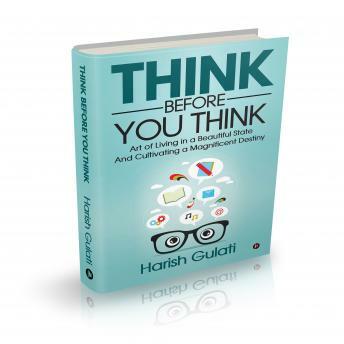 Think Before You Think is about why you do what you do. • why the rich get richer, sick get sicker and lucky get luckier. • how to find clarity, confidence, and connection in your life and business. It’s all about how you THINK and FEEL.